Looking to buy modern and high quality sewing patterns? 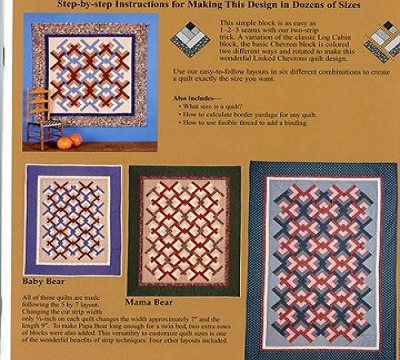 Visit Craft Depot for a wide range of sewing patterns and designs to help create your finished items without any hassle. Shop now at (02)99808966.